These transparent parabolic mirrors, in combination with the built-in low noise and high capacity amplifiers, offer the best audio-unidirectional characteristic being physically possible. The PKI 2915 and PKI 2920 just differ in the diameter of the parabolic mirror. 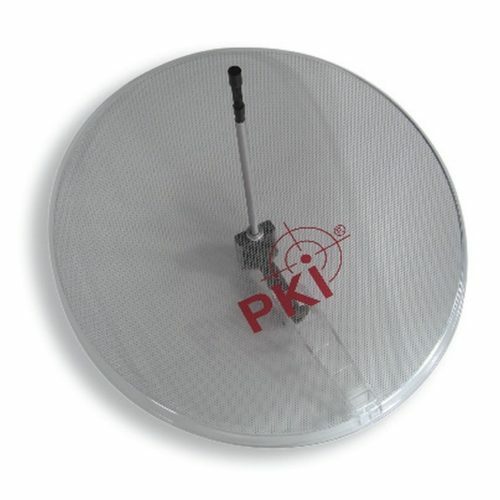 With the PKI 2915 – having a diameter of 60 cm – a distance of approx. 100 m can be achieved, while with the PKI 2920 – having a diameter of 85 cm – approx. 150 m can be reached.